Brian and I have been talking about taking another European vacation together. 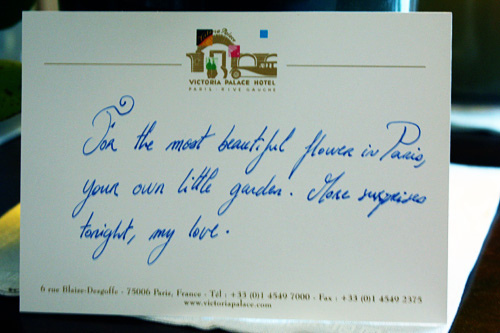 The last time we went to Europe, he proposed to me under the Eiffel tower! 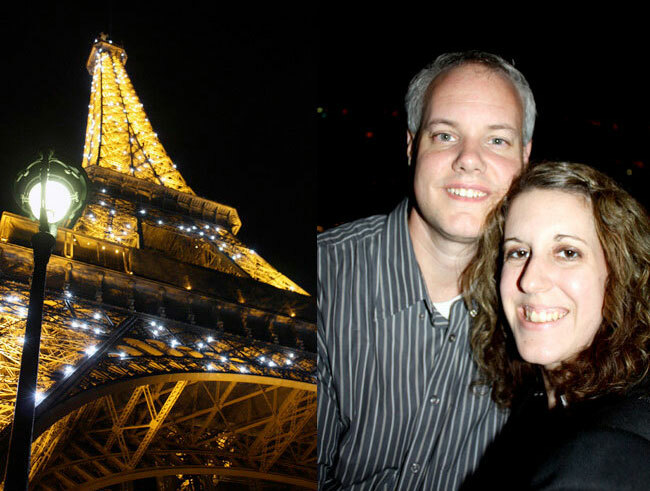 We spent a week in Paris and it is hands down on my top five lifetime events! 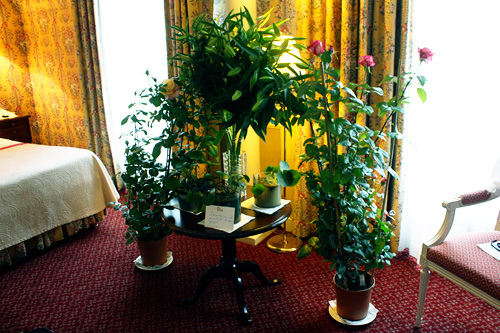 We have talked about taking another ‘dream’ vacation since then and Italy keeps coming up. We have even started talking about taking a dream trip there NEXT summer! 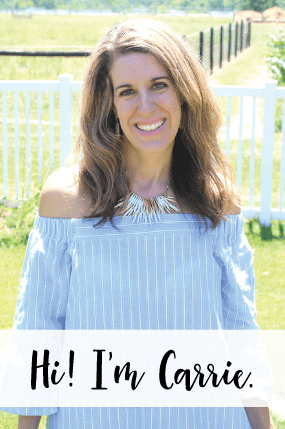 It is hard to plan a trip away from the kids, especially when you are THAT far away… so, even though I get really excited about going, I also get really anxious. 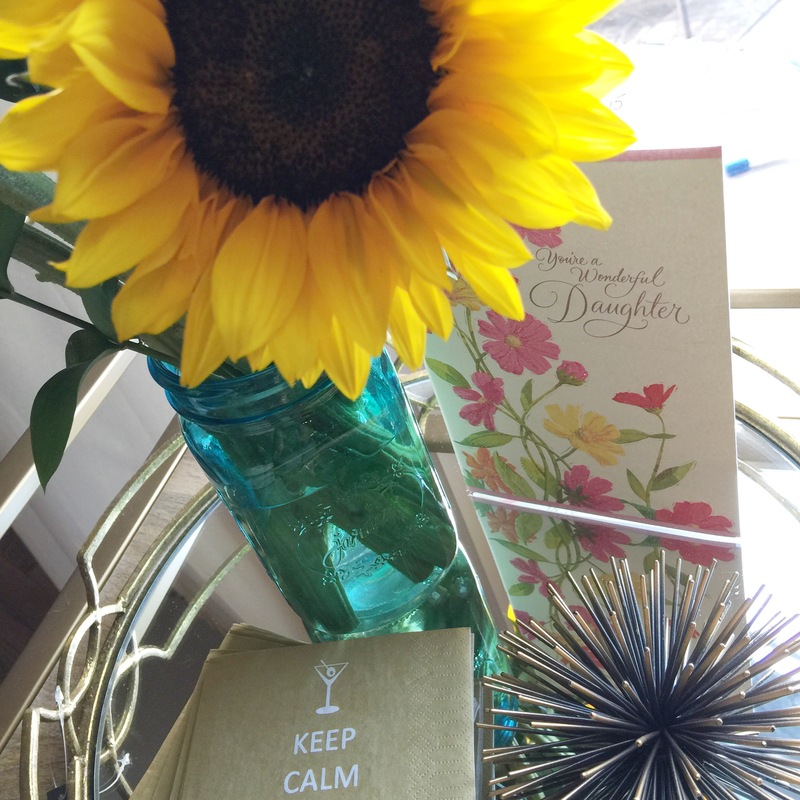 I’m a stay-at-home mom to my two kids and I feel guilty when I leave them behind. But, after a summer that was chock-full of activities with them, I know that a little time away from them (and them from me) will only make our reunion a week later much more sweeter! So, what would we do in Italy? 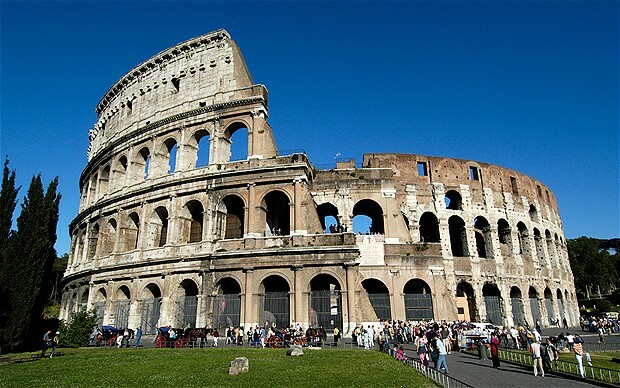 When I think of going to Rome, the first image that pops in my head is the Roman colosseum. This would definitely be one of the first tourist sites we would hit. I would want to do one of the guided tours, to hear all there is about this 2,000 year old structure! 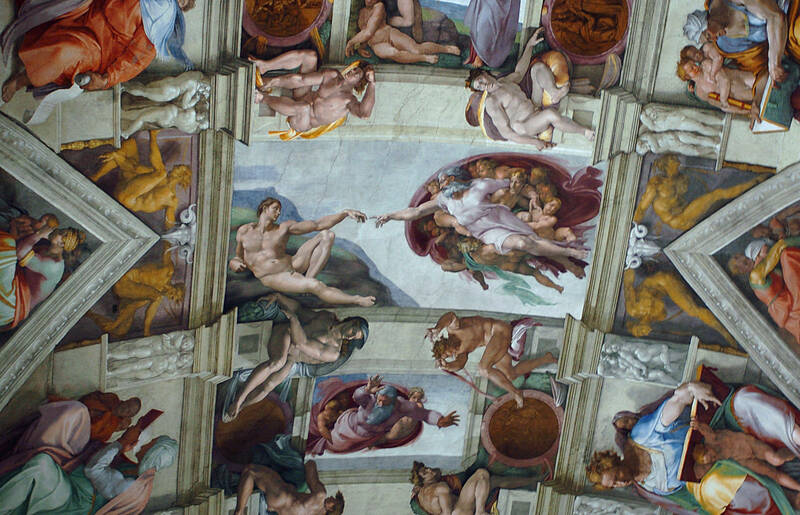 Vatican City and the Sistine Chapel Ceiling – I took 45 credits of art history in college and this was one piece we studied diligently. I would LOVE to see massive fresco painting by Michelangelo in real life. 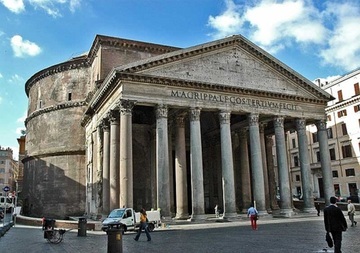 The Pantheon, with its unreinforced concrete dome and the oculus in the center of the dome. I studied this in school and would love to see it in real life, too. Florence is sort of in-between Venice and Rome and it would be nice to stop here on the way from Venice to Rome. However, I’m just not sure if we would have enough time to do that. 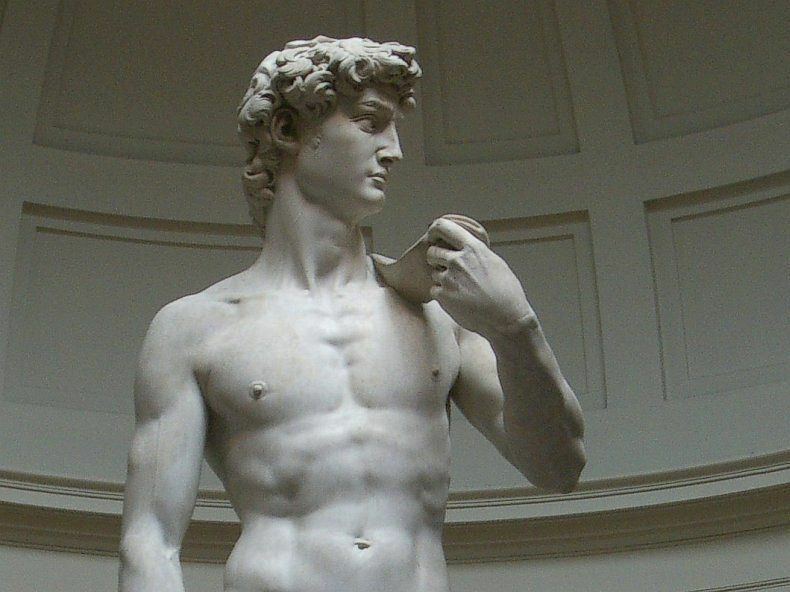 I would love, love, love to see the David. Just once. I would pick the David over anything else to see in Florence. 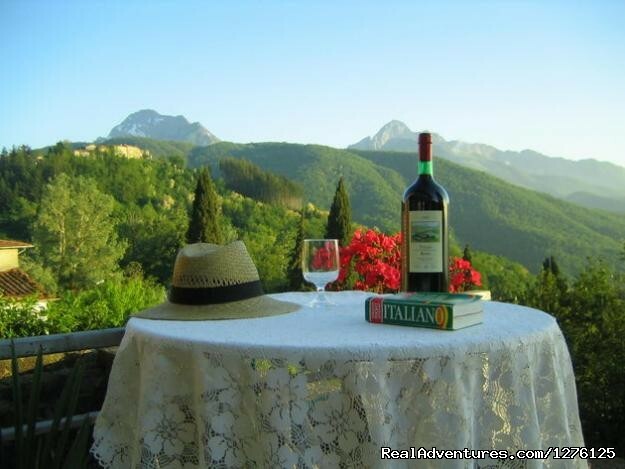 OK, but… I do love wine and a wine tour of Tuscany (close to Florence) may win out over the David… Sigh. I have seen online that they offer a lot of walking and gondola rides, I think this would be a neat way to see the city. 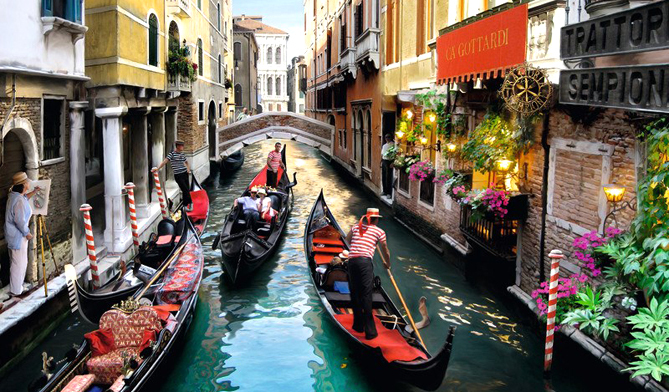 I think a gondola ride is sort of a must for a first visit, even if it is overpriced (as they say). It would be neat to leave Venice to do a Venetian island tour. We could see the neighboring islands of Murano, Burano and Torcello. 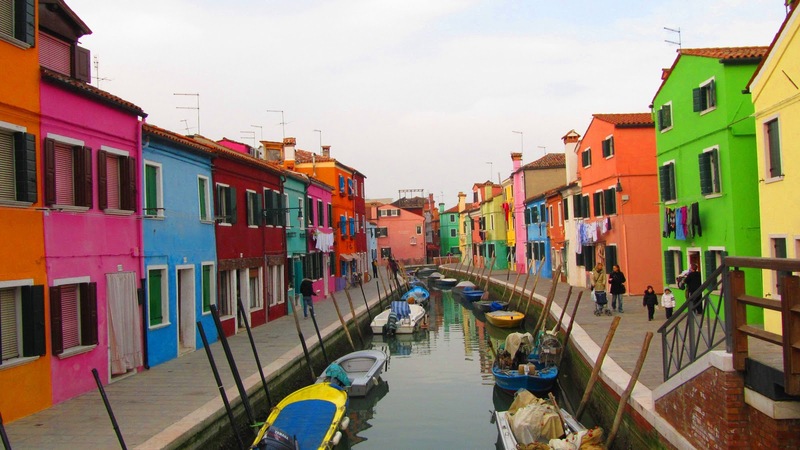 You can see glass-blowing, lace-making, eat seafood and there are lots of brightly colored buildings. A photographers dream! And, although Naples is probably out for this trip… (they do say the pizza IS better in Naples), we would probably still enjoy lots of yummy pizza while in Italy. 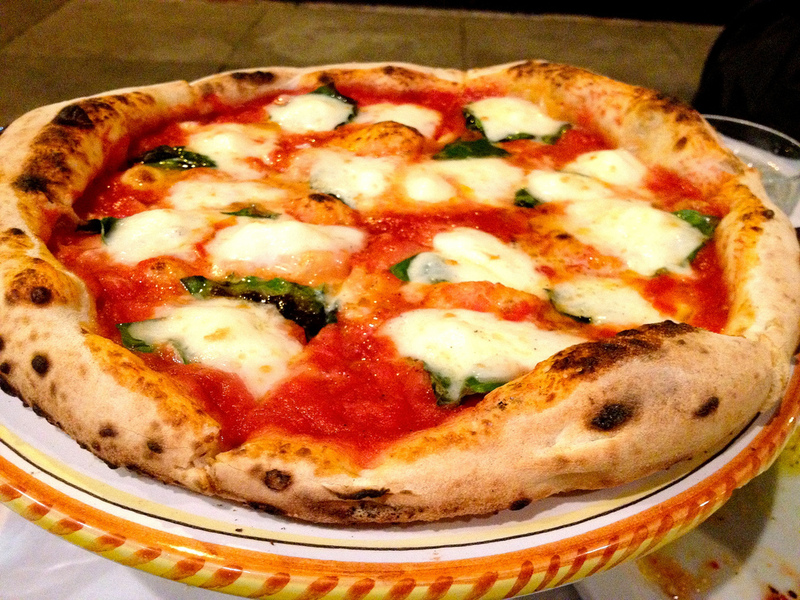 This pizza is a Margherita style with basil, mozzarella and tomato in the same colors as the Italian flag. YUM! 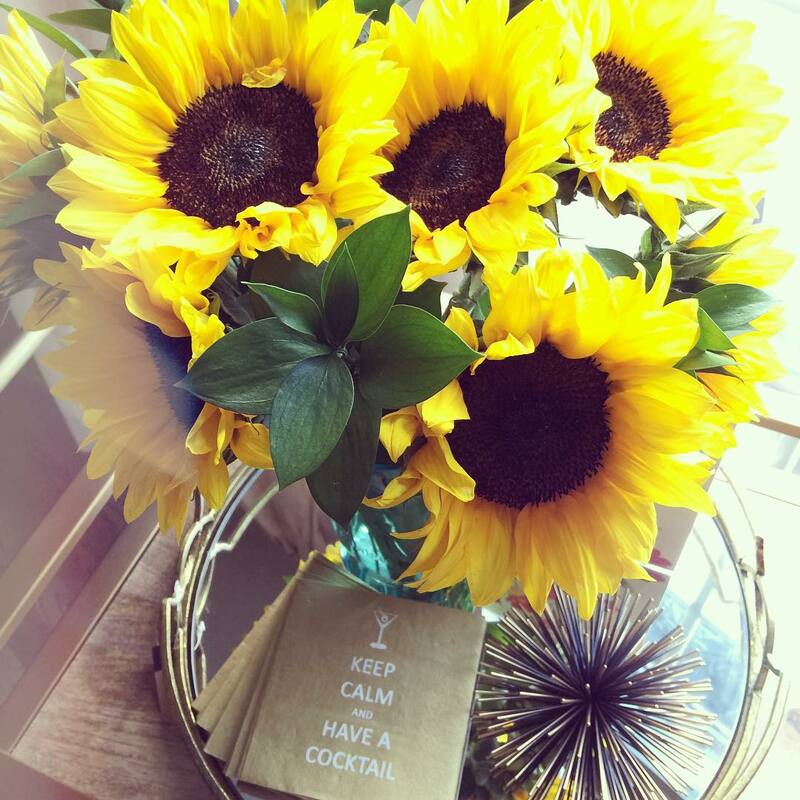 Ahhh… Why don’t we do ‘holidays’ here in the U.S.? I could spend a whole week in Italy just vacationing in this region. Milan would be neat to see on a second or third trip to Italy. It is the fashion capital and also home of the Last Supper.